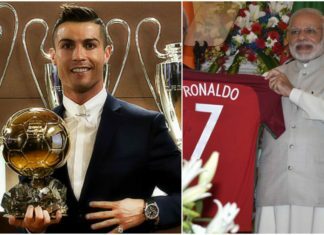 Gianluigi Donnarumma has penned down a new four-year deal with AC Milan to keep him at the club until 2021. 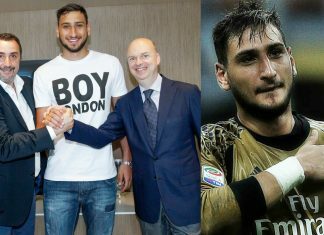 Gianluigi Donnarumma has agreed terms for a new five-year contract at AC Milan worth £5million-a-season, having a release clause. 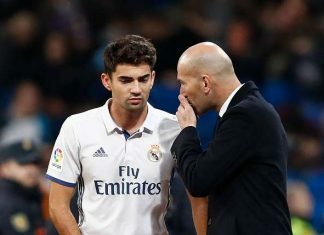 Enzo Zidane, the son of Real Madrid manager Zinedine, has left the Santiago Bernabeu to link up with Alaves on a three-year deal. 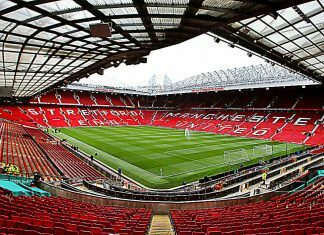 Spurs Star Eric Dier Worth Every Penny To Manchester United! 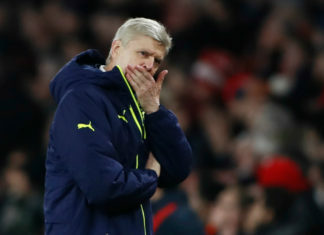 Tottenham Hotspur have placed a huge £50 million on England international Eric Dier amid interest from Manchester United. 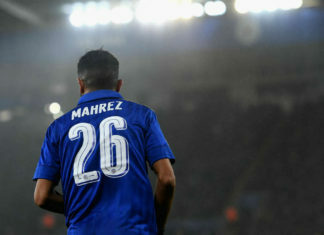 Angel Di María, the former Manchester United winger, has been sentenced to one year in prison and fined £1.76m (€2m) . 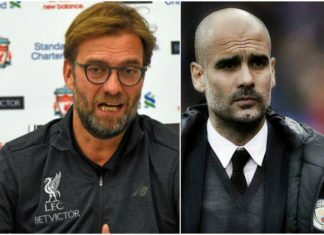 Manchester City Signs Brazilian Goalkeeper Ederson For World Record £34.7 Million! 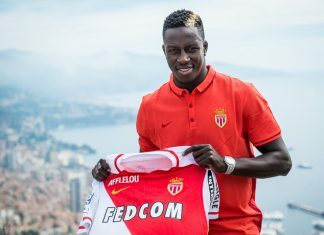 Manchester City have completed the signing of Ederson Moares from Benfica for a world record fee of £34.7mn, the Portuguese side have announced. 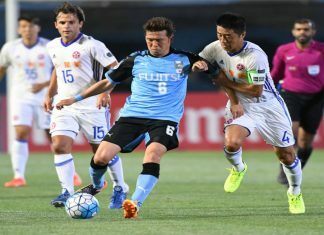 Kawasaki Frontale of Japan scored a commanding 4-0 victory at home over Eastern SC to qualify for the last 16 of the AFC Champions League on Tuesday. 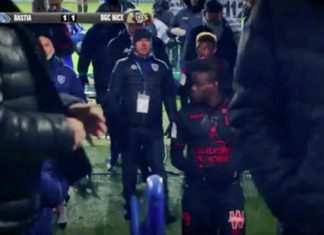 Bastia manager Francois Ciccolini launched a scathing rant at Mario Balotelli on Friday after Nice’s 1-1 away draw with Bastia. 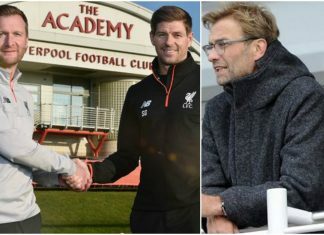 Jurgen Klopp insisted that he is desperate to rope in players during the on-going January Transfer window but is finding it very difficult. 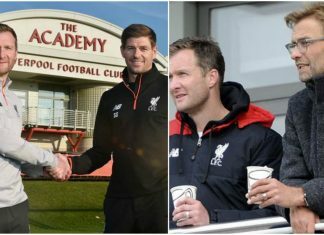 Steven Gerrard has returned to Liverpool and insisted that the move back to his boyhood club is the stepping stone of his managerial career. 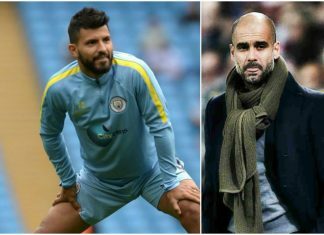 Pep Guardiola announced that Sergio Aguero has extended his contact with Premier League giants Manchester City. 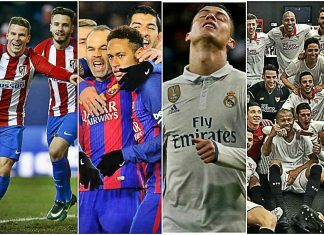 Real Madrid need to bounce back after two defeats in a week have started alarm bells ringing in the Santiago Bernabeu Stadium. 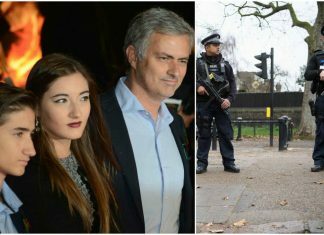 Mourinho is being stalked by an Italian woman posing herself as a photographer at United’s matches. 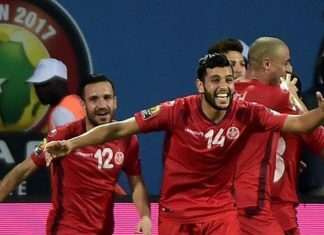 Two goals in the second half were enough to give Tunisia a 2-1 win over Algeria in a tense Group B game at the on-going Africa Cup of Nations. 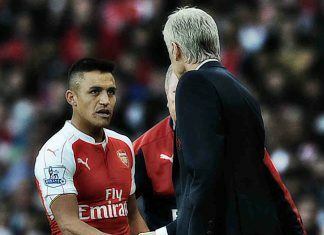 Arsenal star Alexis Sanchez to stay put at the North London club after he posted an arcane message on Instagram. 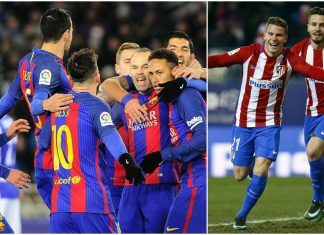 A 20th minute penalty from Barcelona striker Neymar was enough to give his side a 1-0 win in Copa del Rey's first-leg quarter final clash with Sociedad. 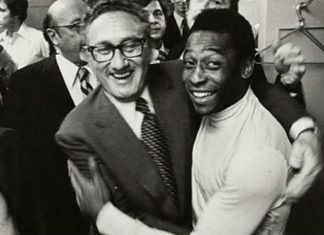 Those were the lucky few who actually saw Pele play in his hey-days from his meteoric rise from a Brazilian slum. 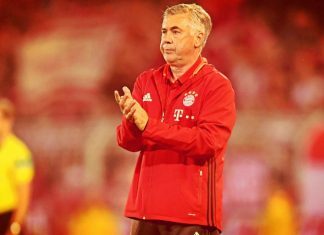 Bayern Munich coach Carlo Ancelotti has long made it clear that the second half of the season was going to be what counts. 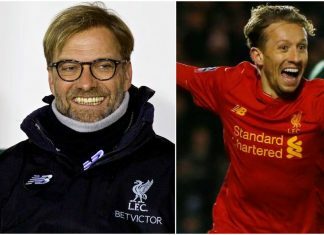 Reds Boss Jurgen Klopp heaped praise on his young Liverpool side after their 1-0 win over Plymouth in the FA Cup. 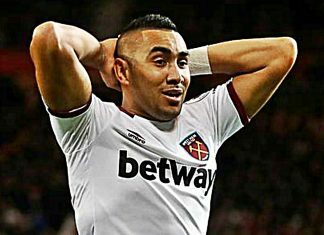 Payet has now made a final request to West Ham to let him join Ligue 1 club Marseille and insisted that it has nothing to do with money. 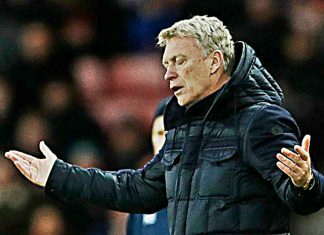 David Moyes is frustrated as the Sunderland fans have to go through another nervy relegation battle like every other year. 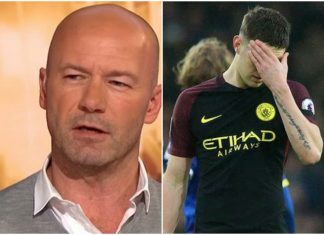 Alan Shearer lambasted John Stones after Manchester City’s 4-0 loss to Everton, insisting the defender makes "mistake after mistake". 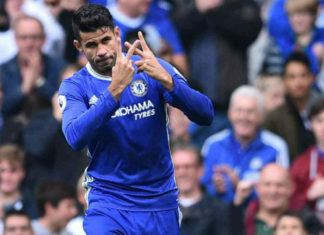 Diego Costa is set to make peace with Conte and Chelsea. 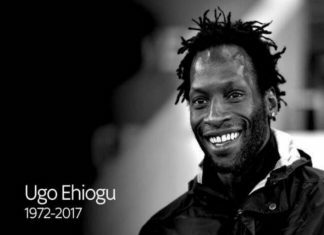 The Spanish striker will now stay at the London club until the end of the season. 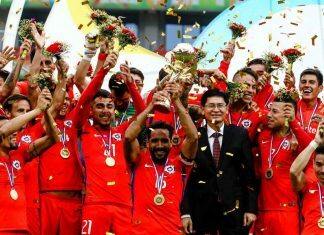 Angelo Sagal scored a lone goal in the 18th minute to award Chile a 1-0 victory over Iceland in the final of the 2017 Gree China Cup. 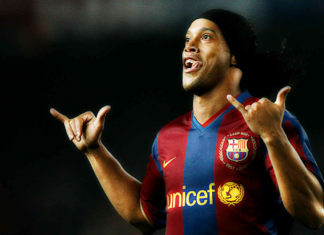 Two-time FIFA world player of the year Ronaldinho is hopeful of returning to football with a South American club this year. 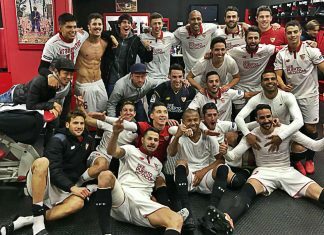 Sevilla ended Real Madrid's 40 game unbeaten run and threw the race for the La Liga title wide open as they beat the league leaders 2-1. 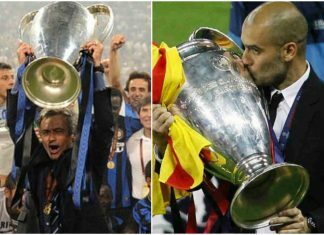 UEFA has revealed a list of the top 10 football managers in the history of football, which includes Mourinho but leaves out Pep Guardiola. 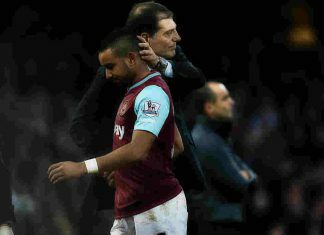 Dimitri Payet has now threatened that he will fake an injury if West Ham tells him to play for them. 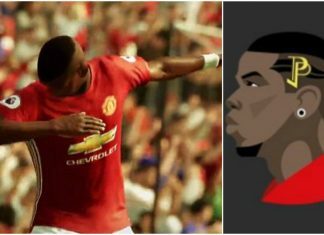 Paul Pogba has now become the first Premier League player in history to get his own official Twitter emoji. 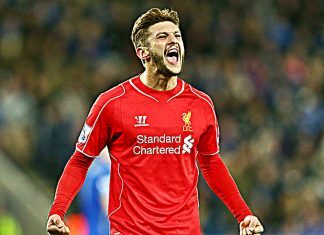 La Liga giants Barcelona are set to launch a sensational bid for Liverpool star Adam Lallana. 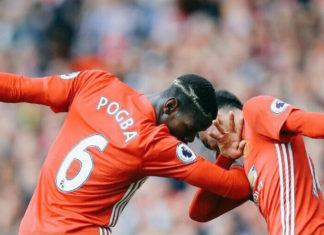 Here in a list we present to you the top 9 best friends in the Premier League. 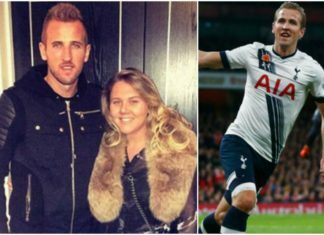 Harry Kane took to social media and announced the birth of his daughter Ivy Jane. 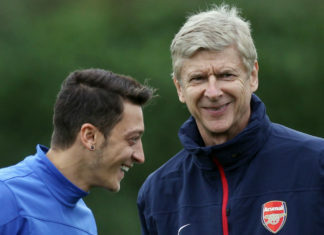 Barcelona have joined current league leaders Real Madrid in the race to sign Spurs ace Dele Alli. 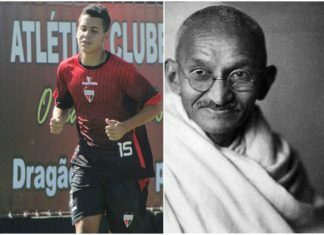 Mahatma Gandhi is back but this one is a footballer who plays as a midfielder in Brazil. 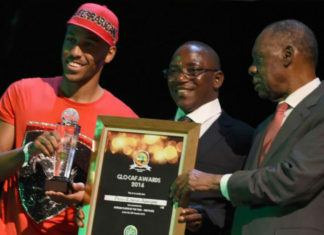 Aubameyang lost his airline luggage and was forced to attend the African Footballer of the Year awards event in a baseball cap and T-shirt. 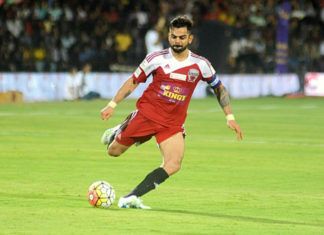 Indian Test Captain Virat Kohli revealed that he has always taken inspiration from this superstar footballer. 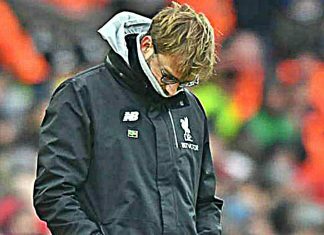 Klopp said that Guardiola’s anger after Man City’s recent dip in form was good for him as it shifted the limelight from his own rant after Liverpool’s 2-2 draw. 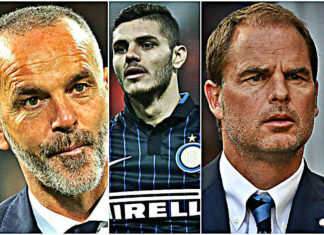 Mauro Icardi heaped praise on Stefano Pioli and talked about the positive approach that the Italian manager has induced in the squad. 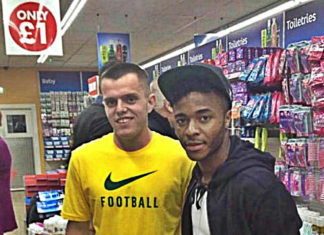 Manchester City star forward Raheem Sterling has been pictured while using his bargaining skills during shopping in a Poundworld store.